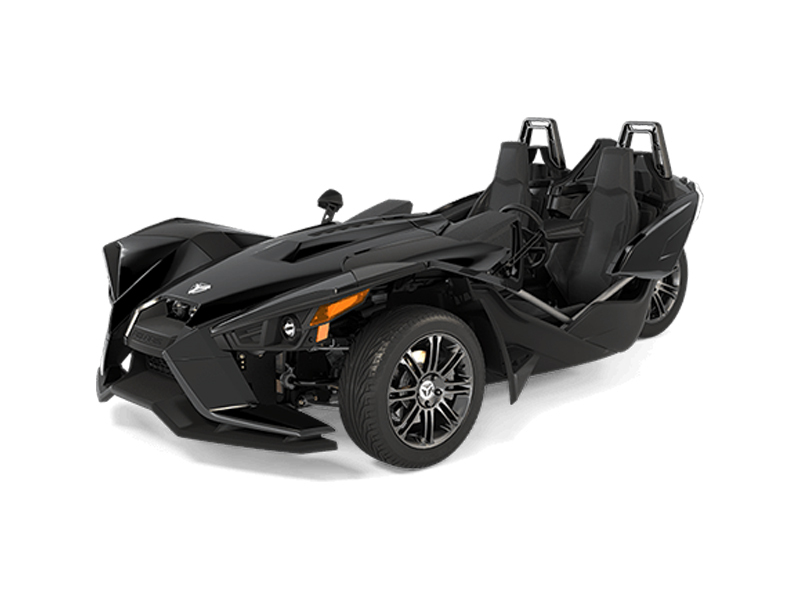 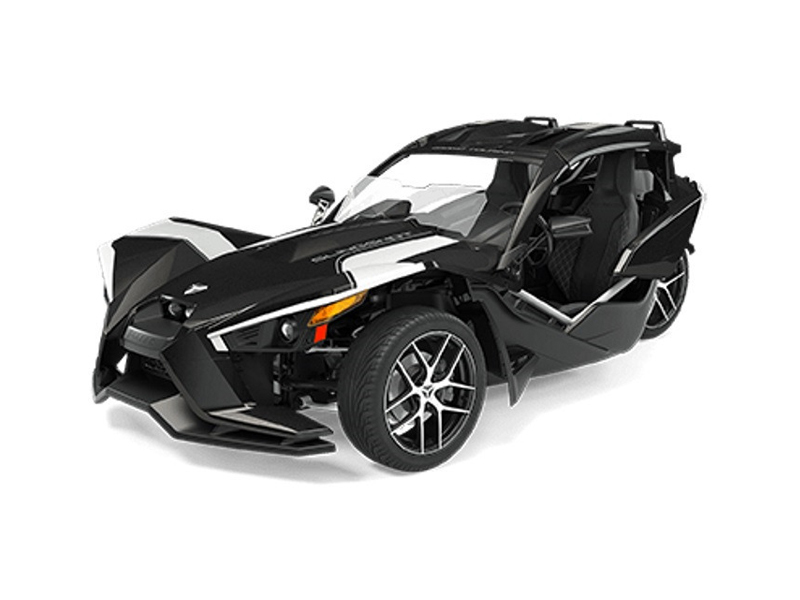 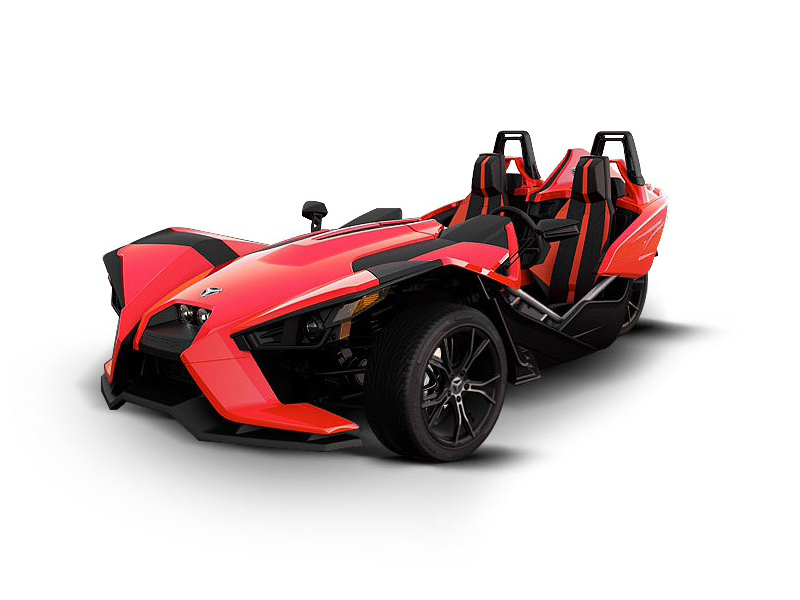 The Polaris Slingshot started its first production model year in 2015 and has evolved into several different trim levels. The Base Model is now called the “S”. 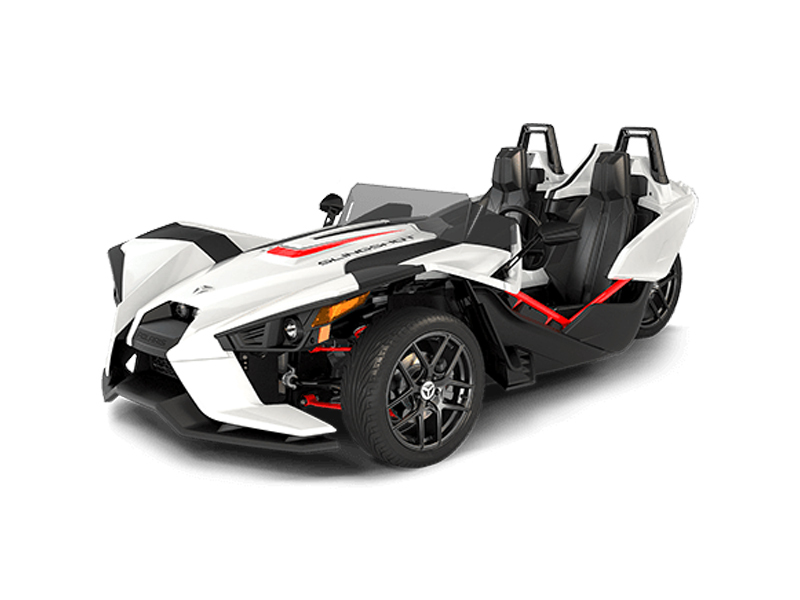 and The SL has seen many variations, such as the SL LE, SLR and now SLR LE. 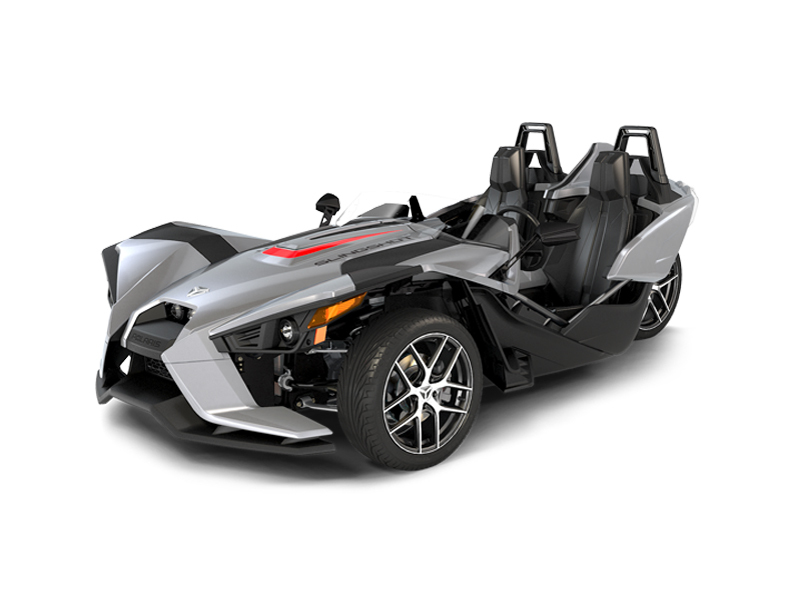 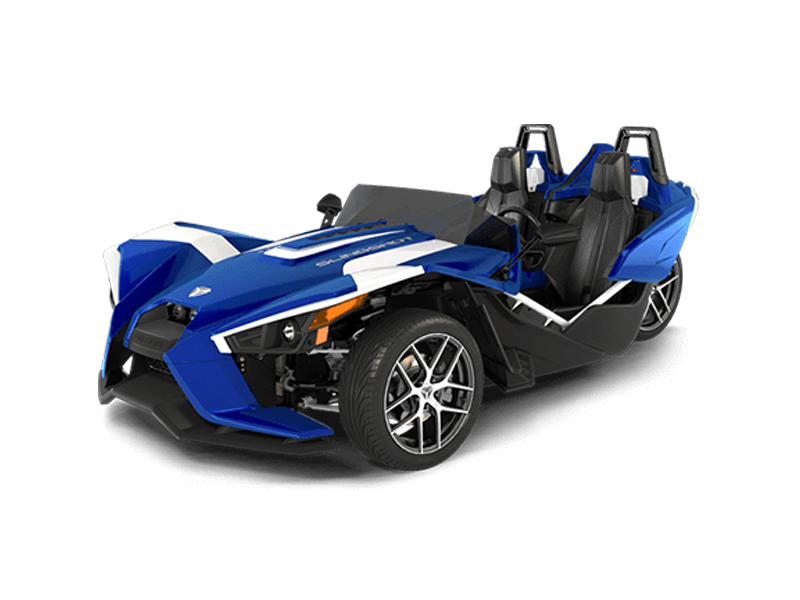 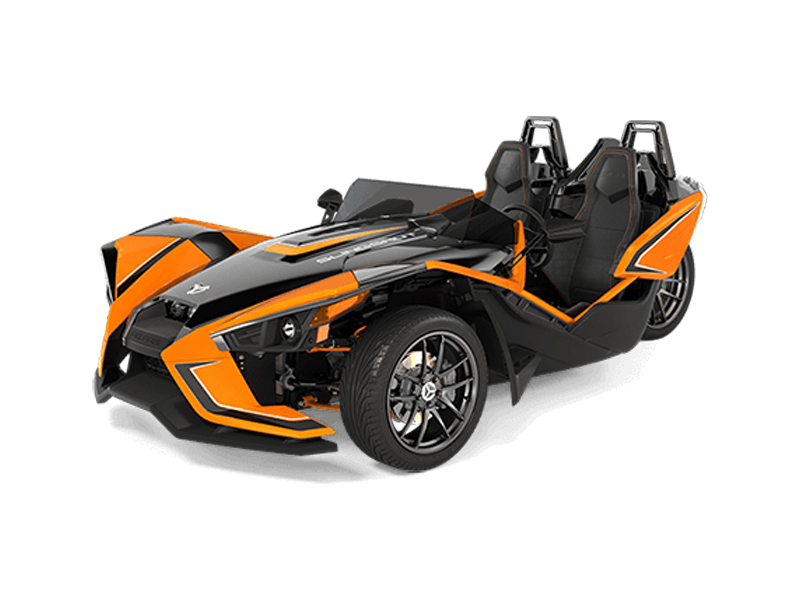 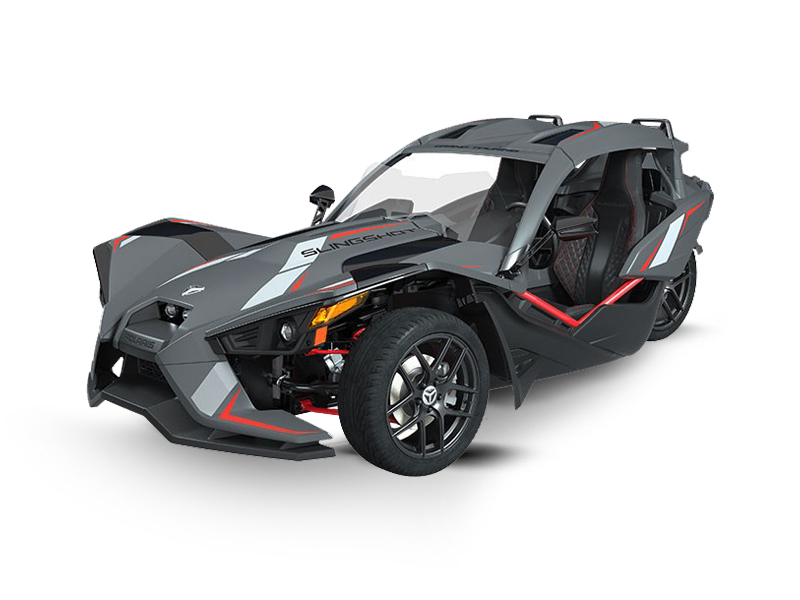 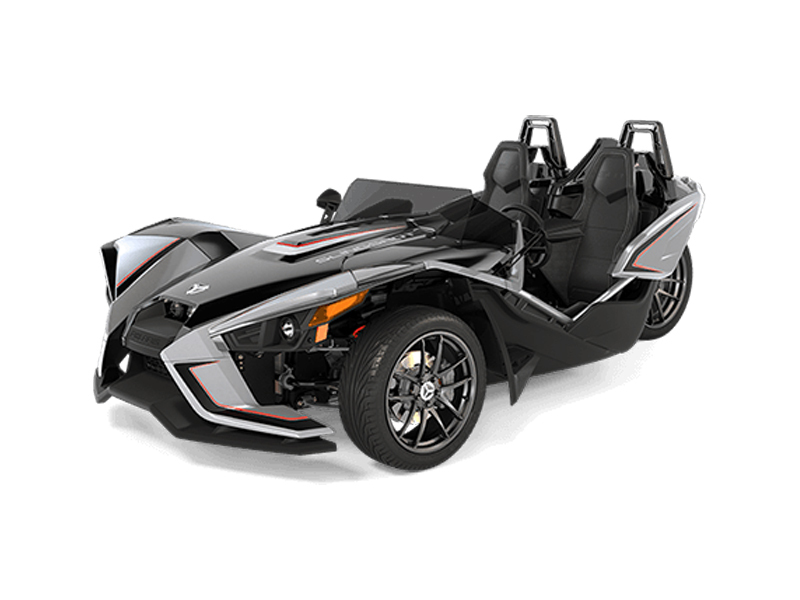 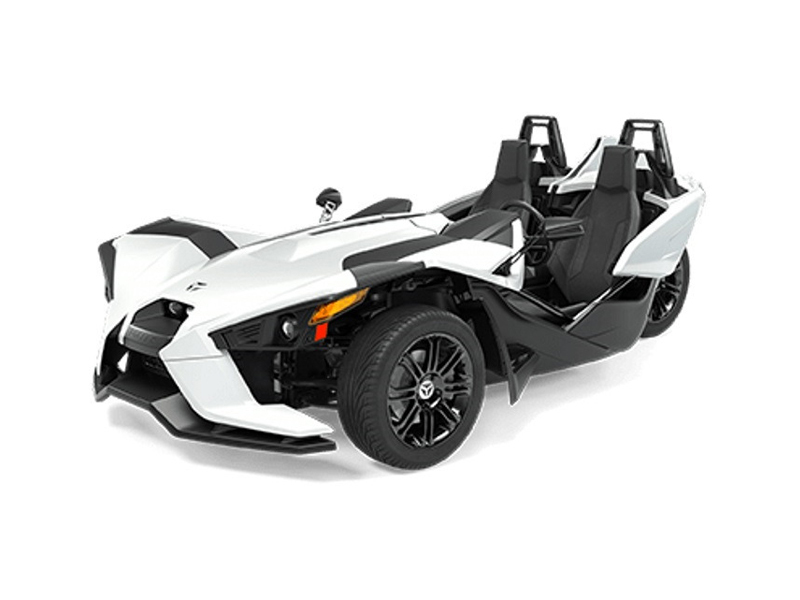 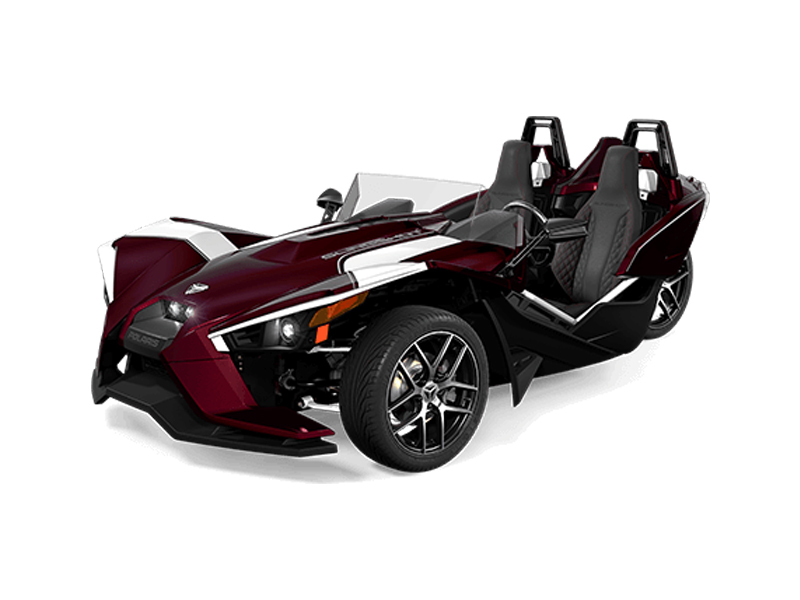 Only a few changes have been made visually throughout the progression of the Slingshot from the 2015-2019 model lineup, however we do expect the 2nd generation Slingshot to undergo some substantial changes. 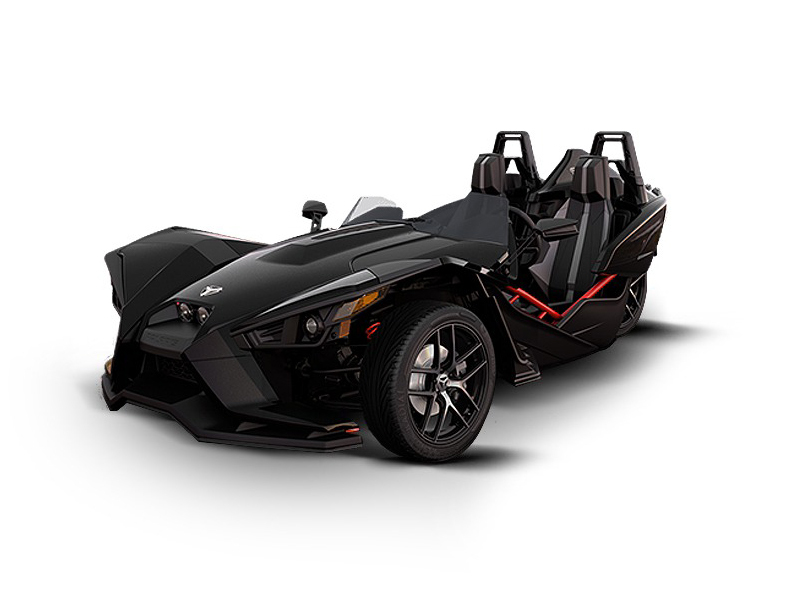 We’ve created an evolutionary time line chart below to help you identify all Polaris Slingshot Colors and Models through its existence. This timeline was originally created for our “in house” customer service representative to easily identify what a customer car looks like when on phone calls, but we soon realized that there wasn’t anything else like this on the web… so we figured we share our chart with everyone! 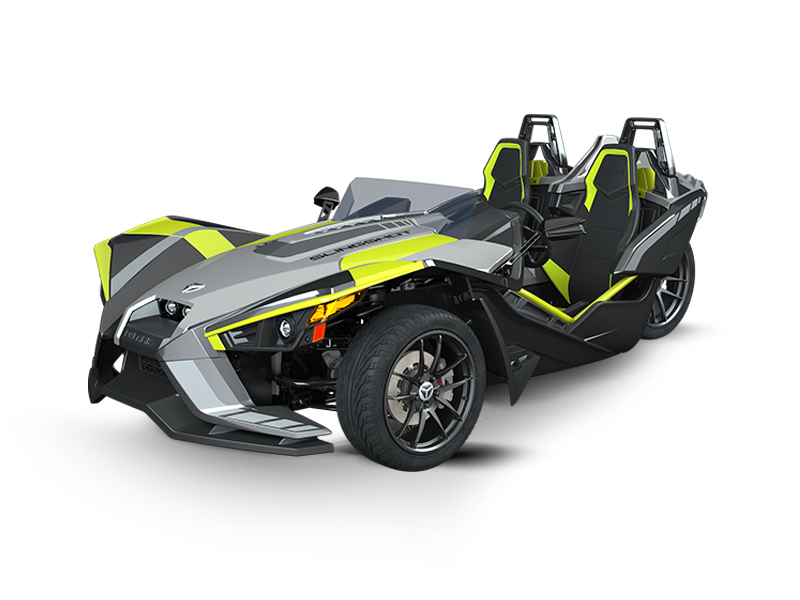 If you don’t currently own a Slingshot and plan on getting one, this chart might help you find the color and model you desire. As the Slingshot gets older and second hand owners come into play, we’ll see that the value of the older models continue to drop making them a more affordable weekend toy for all of us.